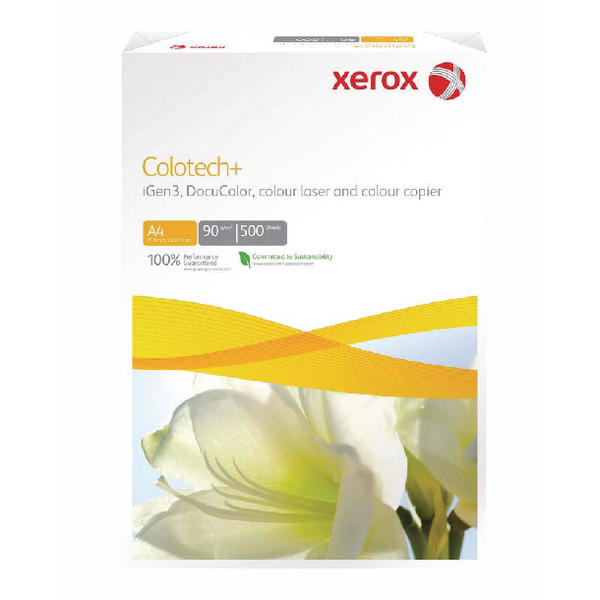 For fantastic results every time you print, try Xerox Colotech Plus. 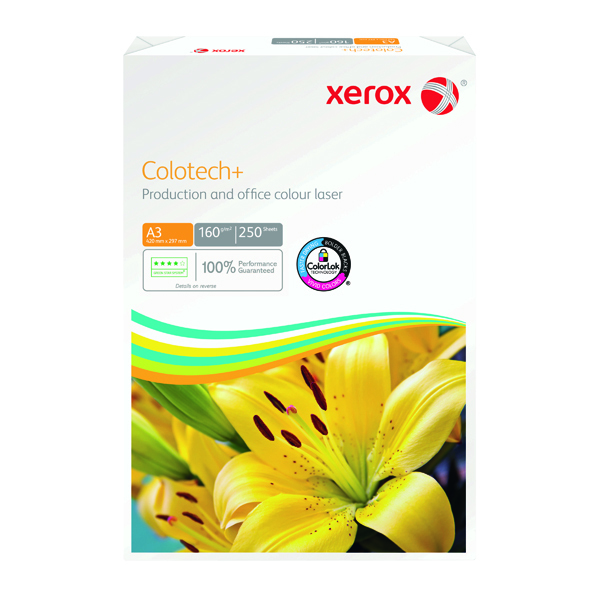 Xerox have used all their expertise to develop a product that consistently produces fantastic printouts and runs smoothly through your machine. 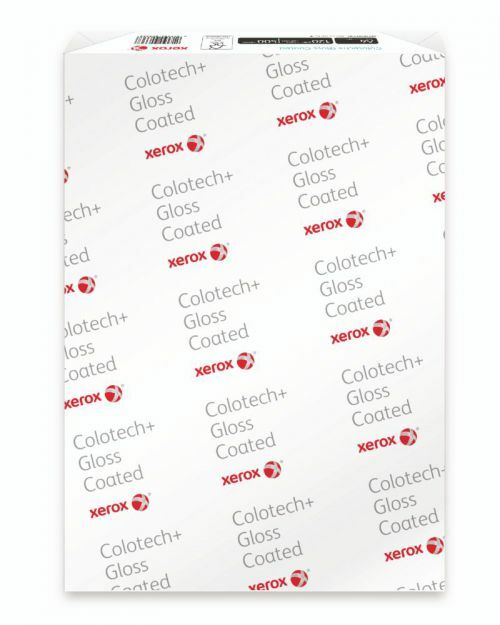 Combining a high whiteness level with a glossy coating on both sides, this A4 paper gives crystal clear image definition and rich, vivid colours. 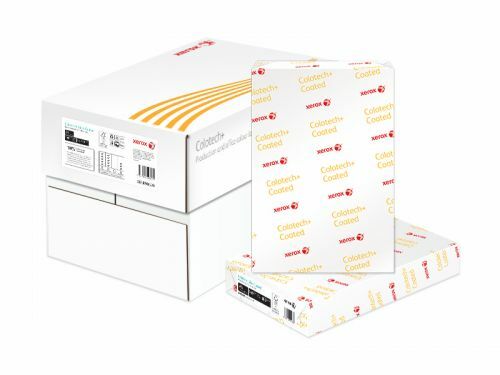 At 140gsm, it feels weighty and luxurious to the touch. 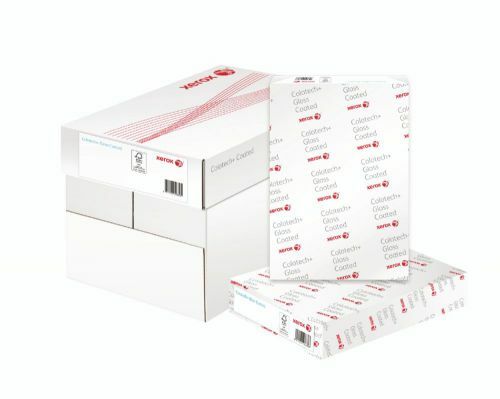 Once you start printing on Xerox paper, youll wonder why you ever used anything else!